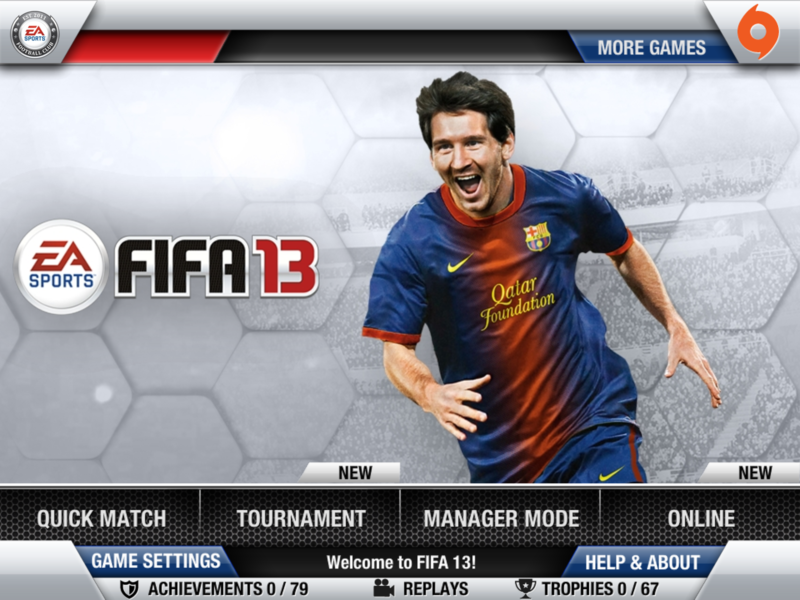 As announced today at E3, FIFA 13’s innovations to include new In-Game Rewards Program and new App for iPhone & iPod Touch. 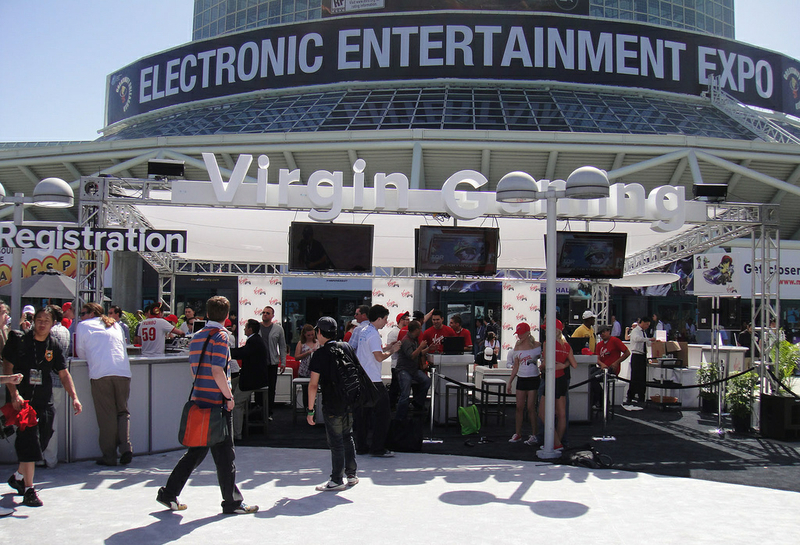 Electronic Arts Inc. (NASDAQ: EA) announced today at E3 that EA SPORTS™ is bringing innovations to EA SPORTS Football Club that will elevate its role as football’s social network, and drive a deeper connection for millions of fans to the world’s sport, their friends and their favorite club when FIFA 13 launches this fall. A new rewards program introduced into FIFA 13 will enhance the experience for members of EA SPORTS Football Club, and a new EA SPORTS Football Club app for iPhone® and iPod® touch will keep the fans connected to their FIFA experiences and to their friends. 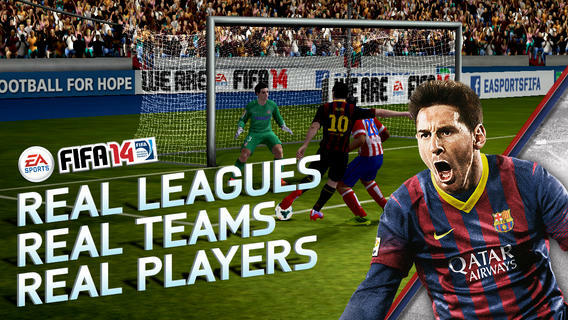 Plus, the forthcoming FIFA 13 for iPhone, iPad®, iPod touch and later this year on Android, will now also be connected to EA SPORTS Football Club. said Matt Bilbey, General Manager and Vice President of Football, EA SPORTS. FIFA 13 captures all the drama and unpredictability of real-world football. The game creates a true battle for possession across the entire pitch and delivers freedom and creativity in attack. FIFA 13 features five breakthrough gameplay innovations which revolutionize artificial intelligence, dribbling, ball control and physical play, as well as engaging online features and live services. This year marks the largest and deepest game in FIFA franchise history. FIFA 13 will be available in stores world-wide this fall for the PlayStation®3 computer entertainment system with PlayStation Move support, Xbox 360® videogame and entertainment system with Kinect™, PlayStation®Vita handheld entertainment system, Wii™, PC, PlayStation®2 computer entertainment system, Nintendo 3DS™, and PSP® (PlayStation®Portable) system, as well as on the App Store for iPhone, iPad, iPod touch, and Android. The game has not yet been rated.